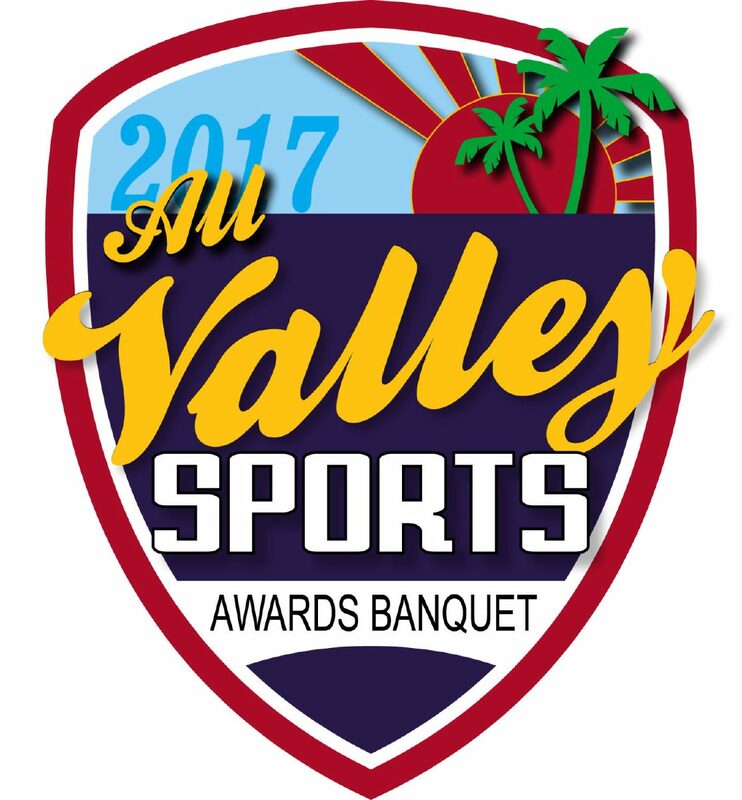 The Valley’s two best girls soccer teams are set to clash once again for Class 6A Girls Team of the Year, while Brownsville Veterans dominates the race for Sub-6A Girls Team of the Year. >> Los Fresnos soccer: The Los Fresnos girls soccer team dominated play in the Valley in 2017 by going 27-3, winning district for the fifth time in seven years and advancing to the regional tournament for the sixth time in eight seasons. The Lady Falcons breezed through District 32-6A with a 14-0 record. They won three games in the playoffs en route to qualifying for the Region IV-6A Tournament in San Antonio. 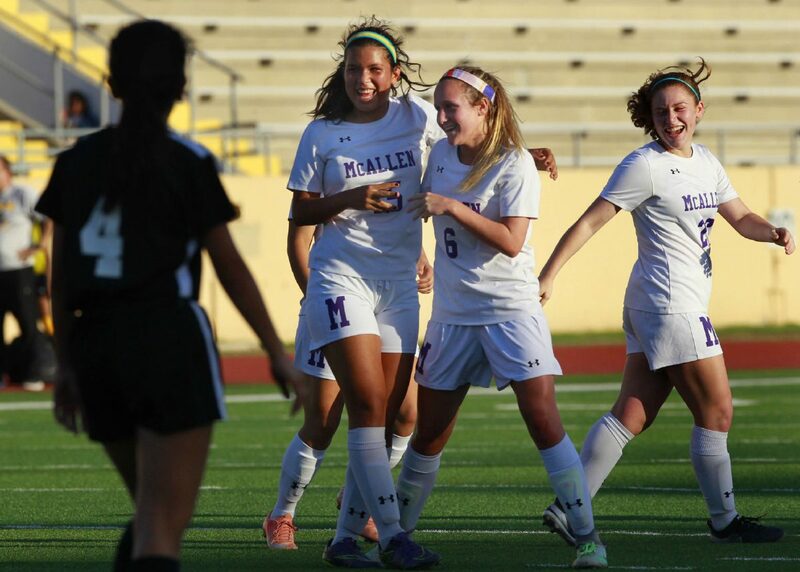 >> McAllen High soccer: McHi dominated District 30-6A, winning all 12 games in regulation and outscoring opponents 88-6. Despite having a large group of freshman contributors and four players missing most of the year to injury, the Lady Bulldogs advanced to the regional quarterfinals before losing to eventual state semifinalist Vandegrift. 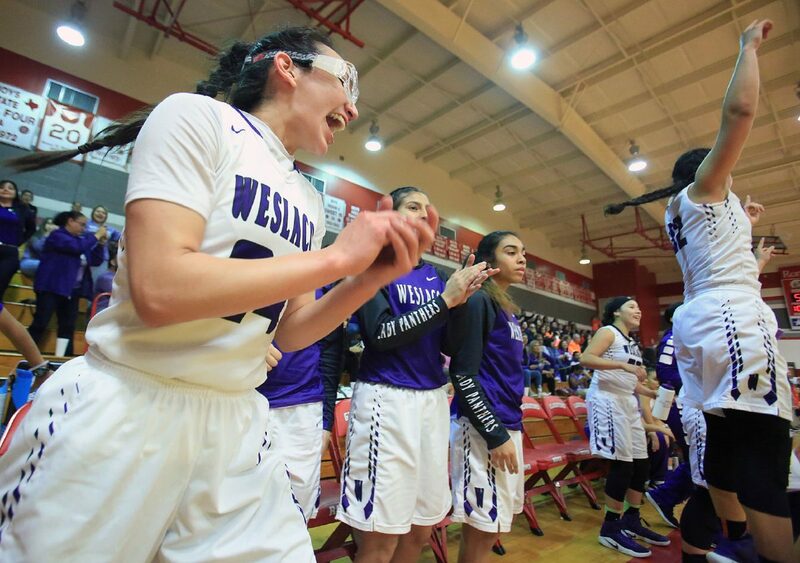 >> Weslaco High basketball: Weslaco High won a share of the District 32-6A title with a 13-1 record, going 31-9 overall. The Lady Panthers beat PSJA North, Laredo United South and Laredo United in the playoffs to advance to the Sweet 16. >> Brownsville Veterans Memorial basketball: Brownsville Veterans finished with a 30-7 record, setting a school record for wins, claiming a District 32-5A title with an unbeaten 14-0 mark and advancing to the area round of the playoffs for the fourth consecutive season. >> Brownsville Veterans Memorial golf: The Lady Chargers won the Region IV-5A Tournament in San Antonio to qualify for the UIL state tournament for the first time in school history. At state, Brownsville Veterans finished fifth. Members of the team included Julie Lucio, Vanessa Campos, Cristina Pullen, Fahtima Avila and Cecilia Garza. >>Brownsville Veterans Memorial softball: The Lady Chargers compiled a 23-6 record and were 14-0 in district play to become the District 32-5A champions. The team won 10 of 14 district games via shutout and allowed just four runs during those 14 games.